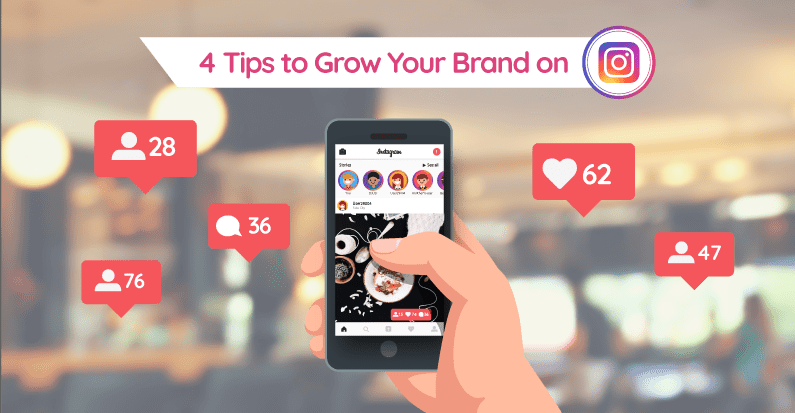 Today we will discuss the 4 Tips to grow your brand on Instagram. With the most effective techniques that a business would engage in order to promote their brand is absolutely compulsory to grow steadily. There are some really interesting and innovative ways through which every business can progress towards ultimate success. The most unique marketing strategies that are provided by the professionals in order to create more potential customers for a business or to popularize a brand is to involve in Instagram growth. 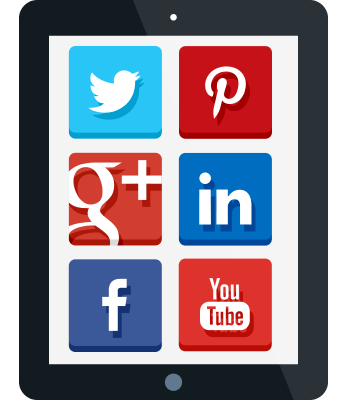 This is basically the way through which a product and related information are updated through pictures over the internet using different mediums of social media in order to get more people like and share them to make the brand popular among the mass. One question people me asked a lot is how to grow your presence on Instagram. Because you want your followers to be the right people, your audience, your tribe! Not just random numbers on your account, then you need the right followers in your account to grow your business. So, this “trick” might be a bit time consuming, but it works AMAZINGLY well to grow any account. Basically, you go on the search feature on Instagram and you do a search for your top keywords. For example, if you sell yoga pants, you might want to try #yoga, #yogapants, #yogafashion, etc. If you are a hotel in lagos, you search for #lagos, #traveltolagos, #hotellagos, #victoriaisland, lekki, etc. And then you need to engage with the people that are posting pictures using these hashtags and that can potentially like your products/services and buy from you. So, how do you engage with them? Clicking like on their pictures is a great way to get noticed. Many people check who liked their stuff and this is especially relevant if you are clicking like on pictures from people that do not get that many likes. If you want to get further noticed, don’t just click like on their pictures, leave a comment as well. But please don’t just write something like “so cool”, or “great”. Take the time to actually write something sincere and that encourages a response back. And, of course, follow them. Many people on Instagram will follow back too. Take the time to read what people are writing in their post descriptions. This can not only lead to you leaving a better comment, but you can also find great opportunities. For example, let’s say you have that hotel in Ikeja and you find a picture of someone that wrote on the description “trying to find a great place to stay in ikeja”. That’s a great opportunity to step up and respond to them. And believe me, so many businesses are so concerned with posting and with hashtags and etc, that they completely forget the purpose of a social media network: to CONNECT! So, here you go, be the difference. As I’ve said, implementing this trick can be a bit time consuming, but it works soooo well, especially if you are just starting on Instagram (or have been there for a while but feel stuck).